The Family Link app can help parents set some digital ground rules for their kids. Google has introduced extra controls into its Chromebook laptops where parents will now have the ability to set screen time limits and bedtime hours, remotely lock devices and monitor app usage. Google in 2017, launched the Family Link app to help parents stay in the loop with how their children are using Android devices. 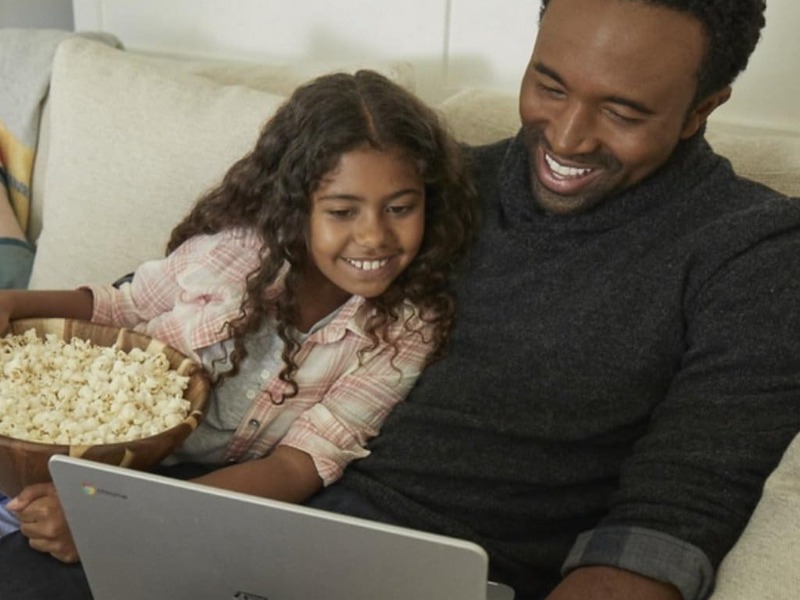 "Today, we're sharing more Family Link features that can help parents of kids who use Chromebooks, like setting time limits, managing the apps kids can download and more," said Google in a blog post on Thursday. According to the company, just over 50 per cent of kids between 6-12 share or own a laptop device globally. "The Family Link app can help parents set some digital ground rules as their kids are exploring online on their Chromebooks," said Google. "Family Link also offers activity reports to show parents and kids how much time is spent on their favourite apps," said Google. 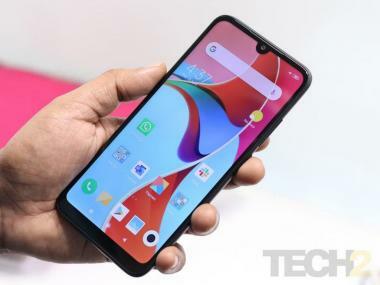 It also allows parents to customise a list of websites that kids can visit, and review and approve the apps they can download from Google Play, such as YouTube Kids or Google Play Books. Parents can now also hide individual apps when necessary, and manage in-app purchases within apps already installed on the Chromebook. 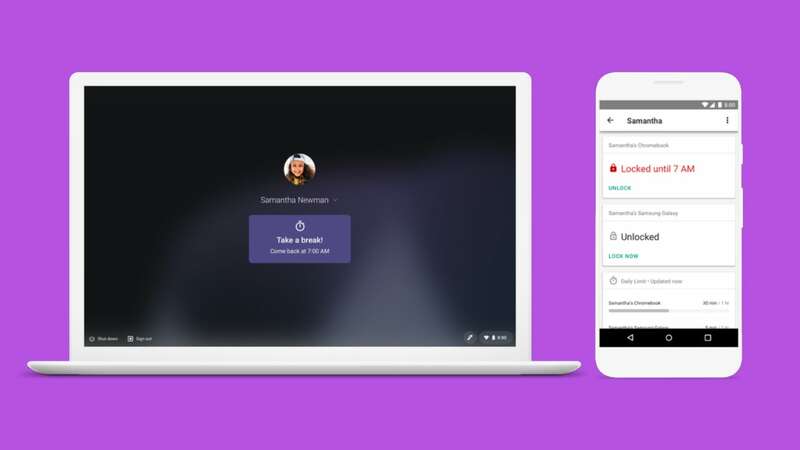 "They can also manage settings for their child's Google account, and remotely lock supervised accounts on the Chromebook if necessary," said Google.